Derek in downtown Oakville garden. The Lake House - Pickering. Following Ceremony on the Terrace, and Reception. On short notice we requested Derek to play at my fathers funeral service, not an easy task. Derek arrived very early, set up and was in place playing well before guests arrived, we also had requested he play some specific pieces as solos during the service and to work with the vocalist and pianist. Derek coordinated with the singer and pianist and accompanied them on some of the pieces which made for an amazingly beautiful combo, his solo pieces were outstanding and led to an overall perfect ambiance during the service. Very easy going and flexible, not to mention incredibly talented, I highly recommend Derek and commend his professionalism. Thanks for taking the time to write such a detailed and thoughtful review. 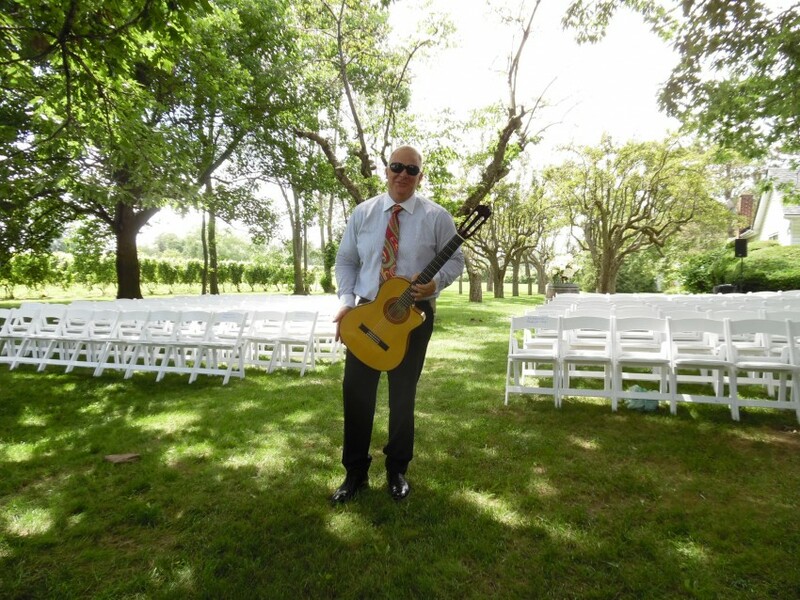 I am glad the sound of the classical guitar helped to set the perfect ambiance for the service. It was an honour to be a part of this very important day. Derek played for us at our father's 80th birthday party recently. He was absolutely fantastic and many of our guests expressed how the music added such magic to the occasion. Not only was he extremely talented but also a very nice and accommodating person. Thanks Derek...we will recommend you to all of our friends! Robson, thanks for this nice review. I really enjoyed providing your music. Its an honour to perform for such an important family event. What a great milestone. Derek. 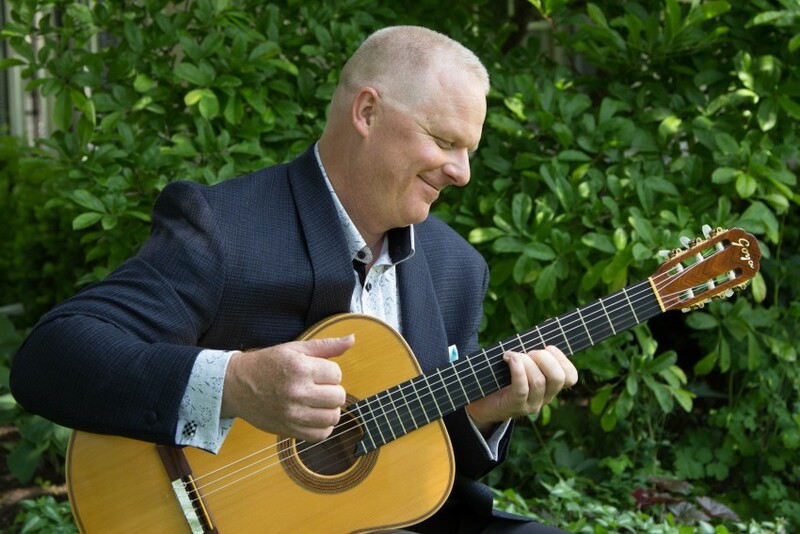 The classical guitar of Derek Macrae will create an atmosphere that is elegant, sophisticated and intimate. 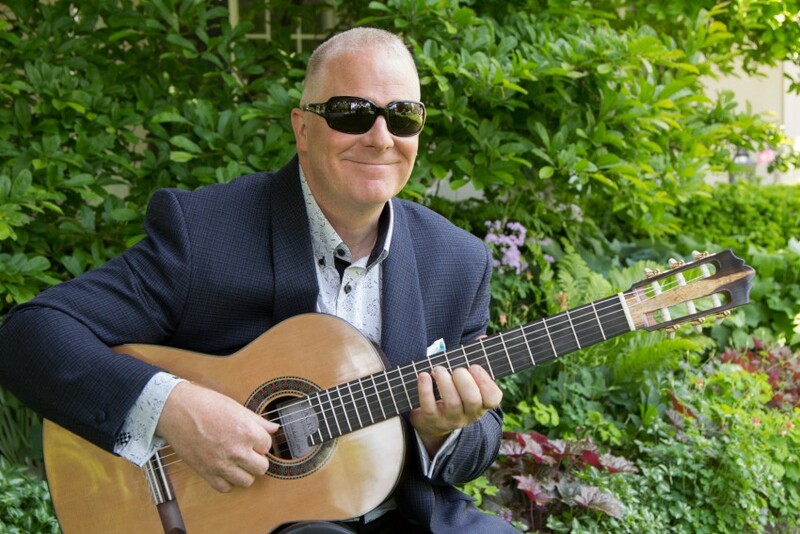 Derek has been playing and performing on the guitar for over 20 years. During this time he has performed both as a soloist and as part of various musical groups. His extensive musical education includes studying the guitar at The Berklee College of Music in Boston, MA. He performs music ranging from The Baroque, Renaissance, and Spanish Classical periods to Celtic, Flamenco and Contemporary Popular music. 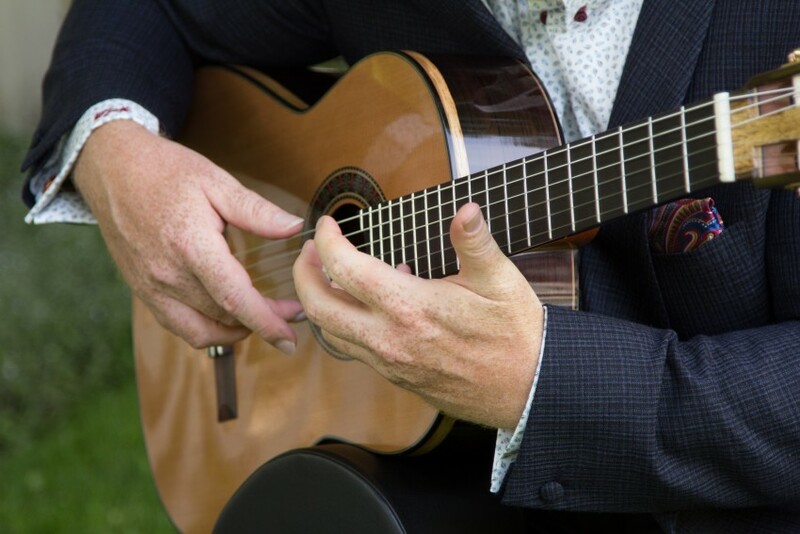 Using a sound system to extend the sound of his guitar, Derek carefully tailors the volume of the music to the size of the room and the number of guests present. He ensures that each guest is able to hear and enjoy the music while still being able to engage in conversation. 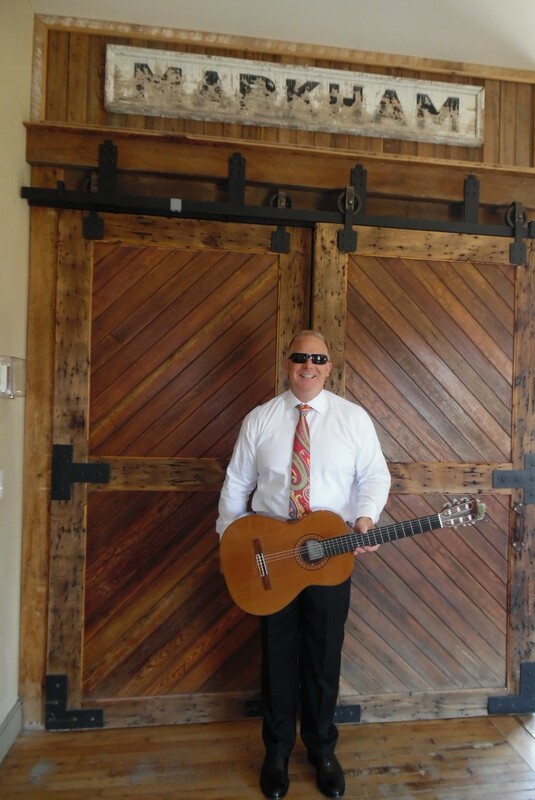 Derek is a personable and talented musician who would like to help you make your event a truly memorable one.